Don’t forget you have invited all your nearest and dearest to celebrate it with you, and they are the ones who will be enjoying the fruits of your wedding planning labour. Sometimes it's better to sacrifice the Jimmy Choo shoes for some party favours for your guests (let’s face it, no one can see your shoes anyway). 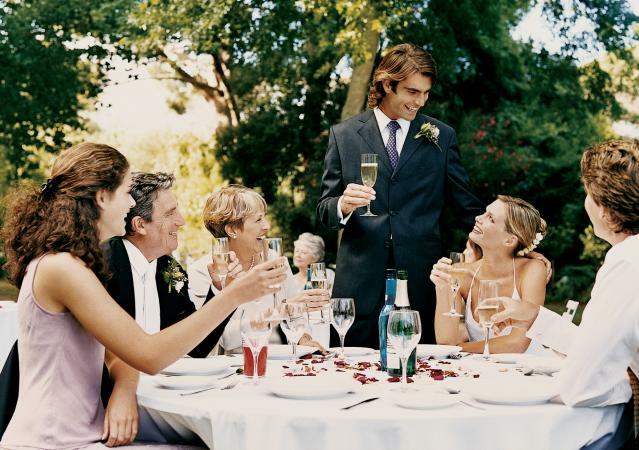 Here are the top four things your guest will remember at your wedding. Between the ceremony, travel time and speeches, a wedding is a lengthy celebration. This means you are going to have to feed your guests at some point, or watch as hangry carnage starts to unfurl between the in-laws. 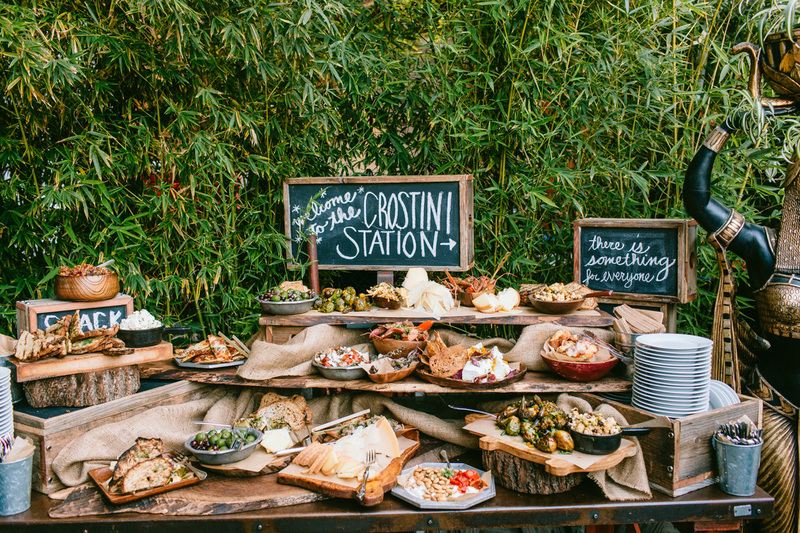 Catering costs can be one of the priciest parts of a wedding, but it's something you need to put some effort into. If guests are left hungry or aren’t given tasty food, they won't forget it. Don’t stress, tasty doesn't necessarily mean expensive - there are some great low budget ways to cater for your wedding that won't break the budget. Speeches are always met with mixed reviews, but they are always remembered! Whether its because your bridal party nailed it or, unfortunately, dropped the ball big time! Make sure you choose speakers who you know are comfortable talking in front of a crowd, and will take the toast seriously. It’s your wedding day - so make sure people know it! Your guests will notice if you have cut and pasted your entire wedding itinerary off the internet, so make sure to include some personal touches. Whether it’s in decorations, vows, theme or food - make sure your wedding day resembles your personal taste as a couple so people walk about going “that was classic Tom and Sara”. Once all the wedding formalities are done and dusted, you and your guests will be looking to let your hair down, have more than a few glasses of champagne and dance the rest of the night away. 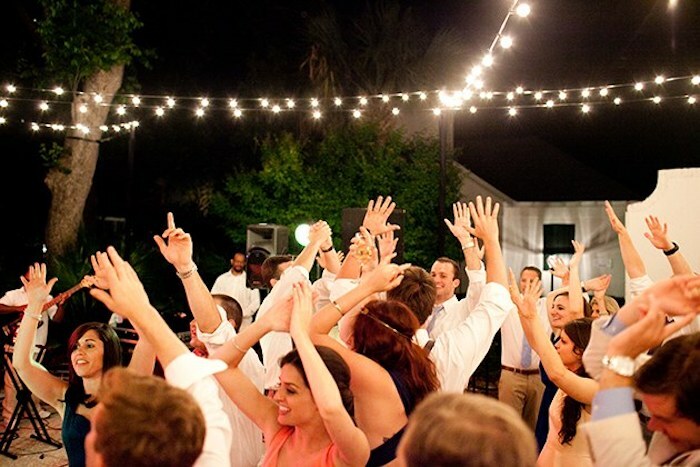 Making sure you have the right wedding dj who knows your music taste and can be trusted to keep the party going all night (or until curfew permits) is a must! A triple j wedding DJ is a popular choice amongst couples. Majestic Wedding Djs can ensure your playlist is balanced with current favourites and those all time classics. Majestic Wedding DJs are a Perth DJ hire company with young DJs and updated playlists. Please get in touch for more information on our wedding packages and prices.